The best action you can take as an individual or as a family is to ask for and buy Fairtrade and other fairly traded products wherever and whenever you can – in shops, cafés, restaurants, hotels and guest houses. 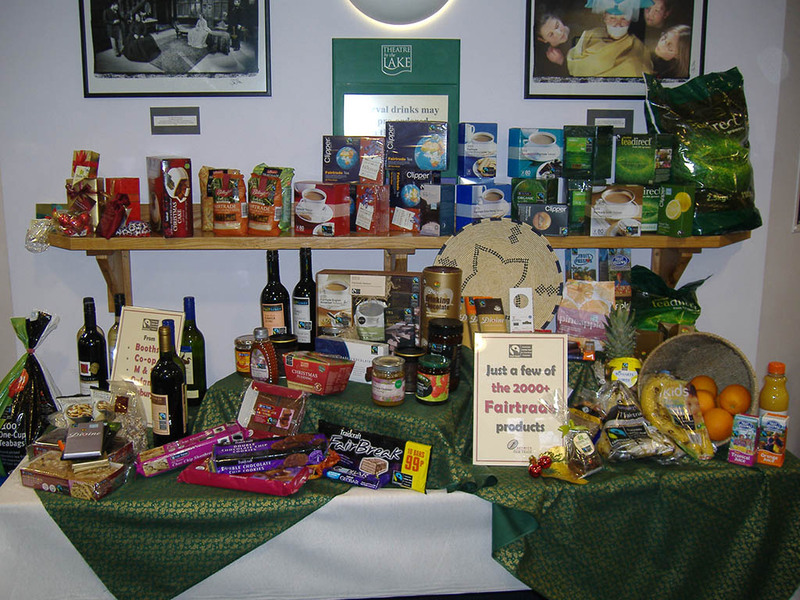 The best action you can take as a business is to supply Fairtrade and other fairly traded products to your staff, your guests and your customers. As far as our campaign is concerned, we encourage you to become either a supporter or a member. 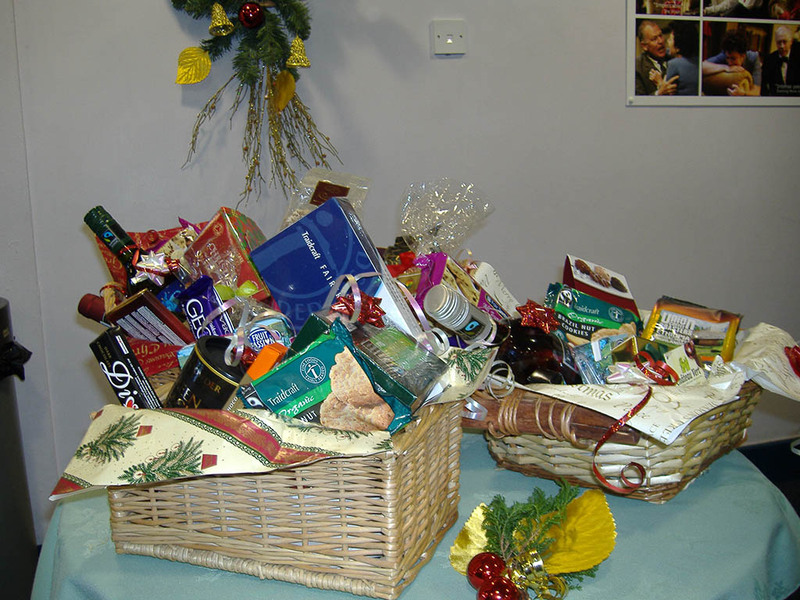 Whichever you choose, you will receive regular updates on Fairtrade and on our activities and events. Being a member means making a small annual contribution to our funds, without which we could not campaign. Membership also entitles you to vote at our AGM. We always appreciate you taking out a Standing Order, so that your membership is automatically renewed each year. And a Gift Aid arrangement allows us as a charity to claim an additional 28p for every pound received from you, at no additional cost to you or ourselves. To do this, just fill in the relevant section on the back of the membership form. To become a member, or if you have any questions about membership, please contact the Membership Secretary. Please click on any of the headings below to learn about other ways you can help support Fair Trade Keswick. 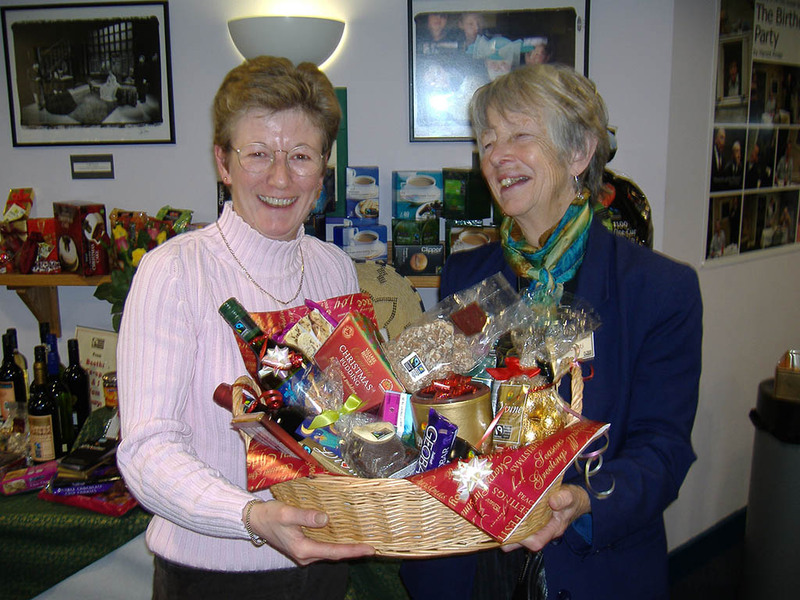 Every year we hold an event in Fairtrade Fortnight (which is usually at the end of February and the beginning of March), an AGM (usually in May or June), a Strawberry Tea (usually in June or July) and we often have a presence at community events such as the Christmas Fayre. If you would like to help at any of these, please contact the Membership Secretary.